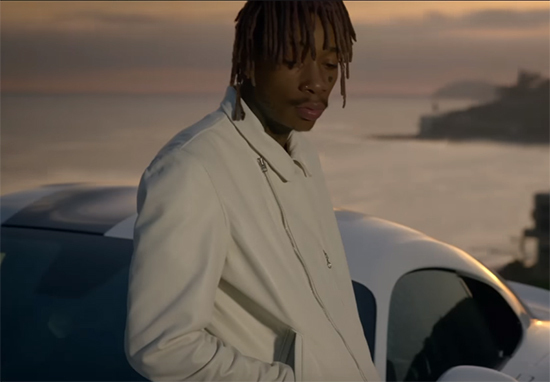 Wiz Khalifa and Charlie Puth’s See You Again has already been dethroned as the most watched video on YouTube. Yup, it hasn’t ‘been a long time’ (see what we did there?) but they’ve been knocked of there perch by Luis Fonsi and Daddy Yankee’s Despacito. See You again, which came out in 2015 to coincide with Furious 7, held the world record, with a total of 2.9 billion views. However, this was topped by the Puerto Rican crooner with Despacito racking up an astonishing 3 billion views in just the past seven months. Wiz and Puth of course famously dethroned Psy’s Gangnam Style as the most watched YouTube video, which I was thankful for because if I’d had to endure more of that dancing turnips pony-straddling choreography I’d have pulled the life support off of the Internet myself. As for Fonsi and Daddy Yankee, it’s quite impressive for a song that no one absolutely knows the words to, unless you’re really fluent in Spanish. The Reggaeton banger has only been out for seven months but that hasn’t stopped it from exceeding expectations as a global viral hit. Despacito is so flames even Irish OAPs are busting their finest moves to the hot South American vibrations. It’s even more impressive when you consider the fact there was a call to ban the genre in South America back in 2006 – and it nearly succeeded. On a side-note, can we agree that Luis Fonsi and Daddy Yankee look like the kind of guys that won’t leave you alone in the club even though you’ve said ‘no thanks’ three times already… just saying. Musical preferences aside, it’s quite heavy to ban an entire genre just because you don’t like it. If you do that you’ll only turn the country into a real life version of Footloose. The next thing you know, you’ve got Kevin Bacon running around the whole country doing dance moves akin to a dog scratching out their fleas.